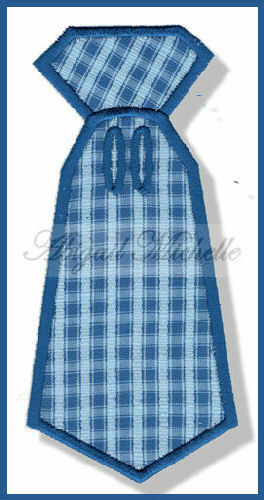 Neck Tie Banner Add On - 3 Sizes! Great for Father's Day or any day! Step by step instructions included. Banner alphabet is sold separately below. Great for Father's Day or any day! Step by step instructions included. Banner alphabet is sold separately below. Block Banner Alphabet - 3 Sizes! Balloon Banner Add On - 3 Sizes! Alien Banner Add On - 3 Sizes! Finish Size 1.89" x 3.92"
Finish Size 3.26" x 6.98"
Finish Size 4.96" x 9.94"